You can vote in the 2017 Provincial General Election if you are a Canadian citizen, 18 or older on General Voting Day, and a resident of B.C. for the past six months. To vote in the 2017 Provincial General Election, you must be a Canadian citizen, 18 or older on General Voting Day, and a resident of B.C. for the past six months. Voting in the provincial election is an important part of British Columbia’s democratic process. It is a chance for every eligible person to influence policies that affect them on a daily basis. With only a simple mark on a ballot, voting lets British Columbians decide who will represent them and what their future will look like. The right to vote is protected by the Charter of Rights and Freedoms and is one of Canada’s most cherished institutions. Congratulations on becoming a voter! Whether you’re a new Canadian citizen, just turned 18, or you’ve just never voted before, we’re here to help. Read the Voter’s Guide for a quick overview of the election process. Find out what ID you need, who the candidates are, and where to vote. Find FAQs for students and youth here. Eligible voters in B.C. are voting to elect 87 Members of the Legislative Assembly. Each Member represents an electoral district (also known as a riding or constituency) and has a seat in the provincial Legislature. After all the votes are counted for each electoral district, the political party that wins the most seats forms the the provincial government. The leader of that party becomes the Premier of B.C. Voters who don’t have ID can have their identity vouched for by another person. a person with the authority to make personal care decisions for the voter. 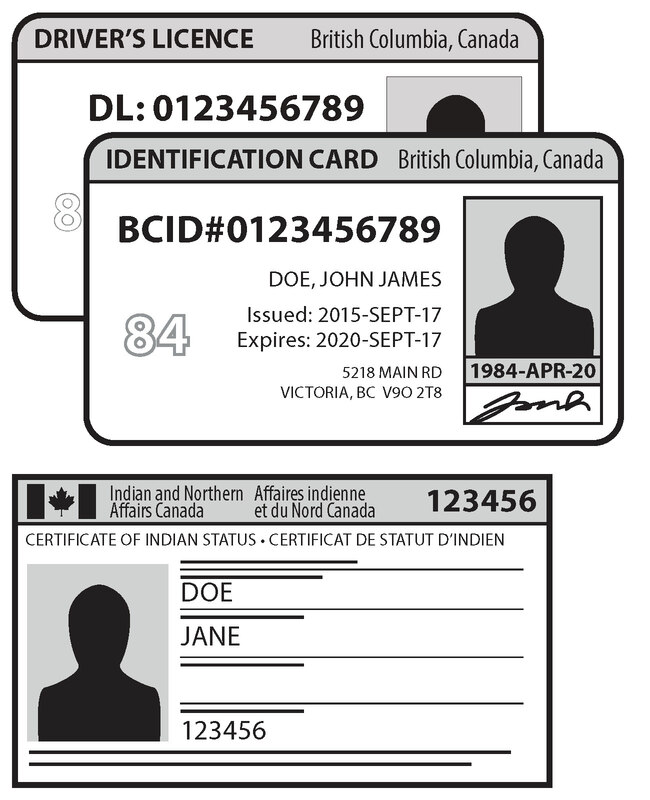 Vouchers must provide acceptable identification. The voter and the voucher must each make a solemn declaration confirming the voter’s identity and residential address. A voter who has been vouched for may not vouch for another voter in that election. b) a person with the authority to make personal care decisions in respect of the applicant without reference to any statute or regulation. 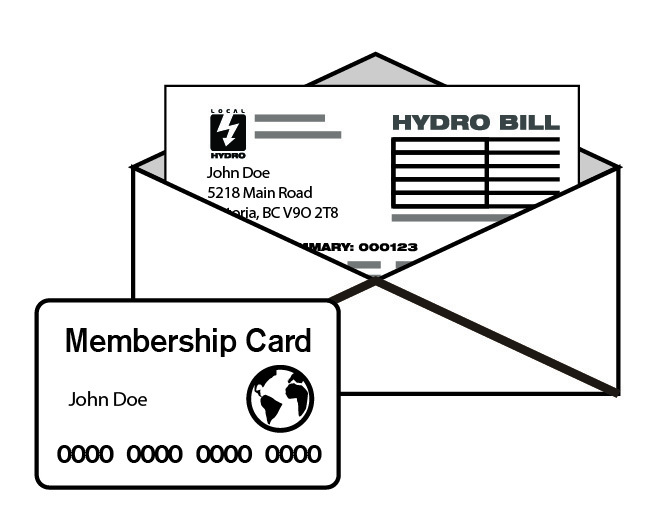 A valid Representation Agreement currently in effect, naming the voucher as a representative or monitor of the applicant under the Representation Agreement Act of British Columbia. All voters can vote at any voting place in B.C. Use our Where to Vote application to find your assigned voting place or voting places close to you. All voters have an assigned voting place for General Voting Day. Usually it is faster and easier to vote at your assigned voting place, but you don’t have to vote there if another voting opportunity is more convenient for you. All eligible voters can vote at any advance voting place in the province. Not all advance voting places are open every day of the advance voting period. Voters can find the dates an advance voting place is open by using the tools above or checking their Where to Vote card.